Our mission is to help you find the perfect award to recognize individual group achievement. 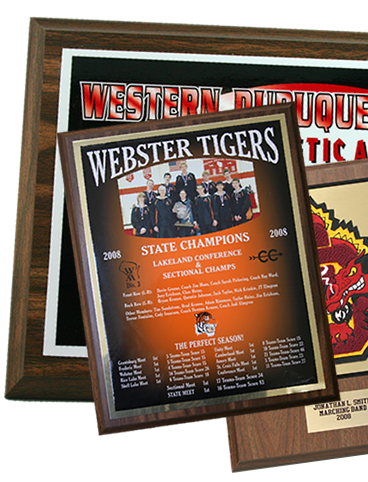 Award plaques and certificates continue to be one of the cornerstones of a sequential awards program. We have a number of economical options to help you reward your outstanding achievers. Our quality materials, graphics and workmanship ensure your satisfaction. We can match the design of your existing award or create a new design for you.